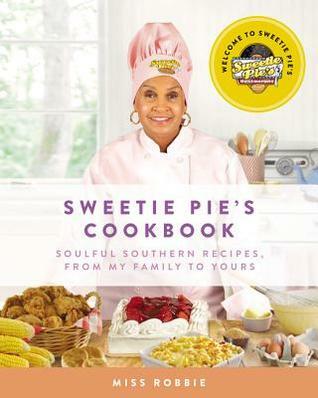 I love cookbooks, and I am especially loving Sweetie Pie’s Cookbook! I just love Miss Robbie! I picked it up at the bookstore after dreaming about it for months. Let me tell you, it is worth my coins! Y’all know I don’t buy books! One thing I’ve always wanted to do here was to post about the cookbooks I’ve picked up from work. I like to cook so why not try out a recipe or two? I don’t have a fancy camera and lighting so don’t talk about my pictures! This is for us real folk out here cooking and wanting to try new recipes. 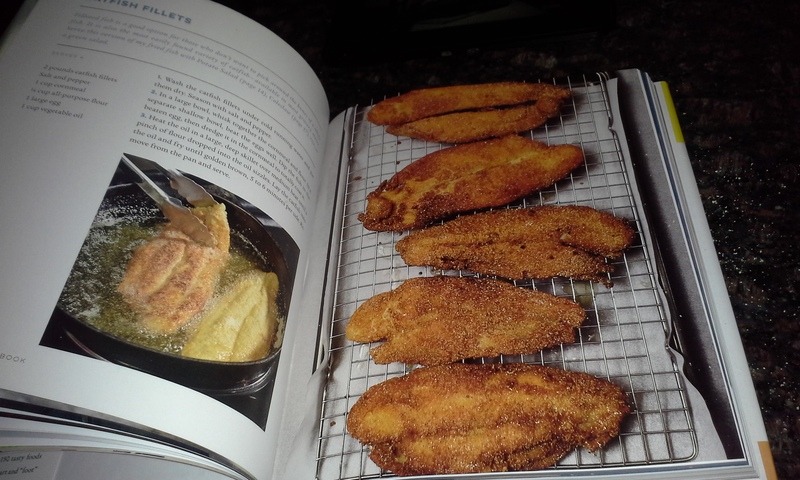 I cooked the Catfish Fillets on page 28 despite me not having any catfish. Yeah, lol. I used some other fish I had stored in the freezer. 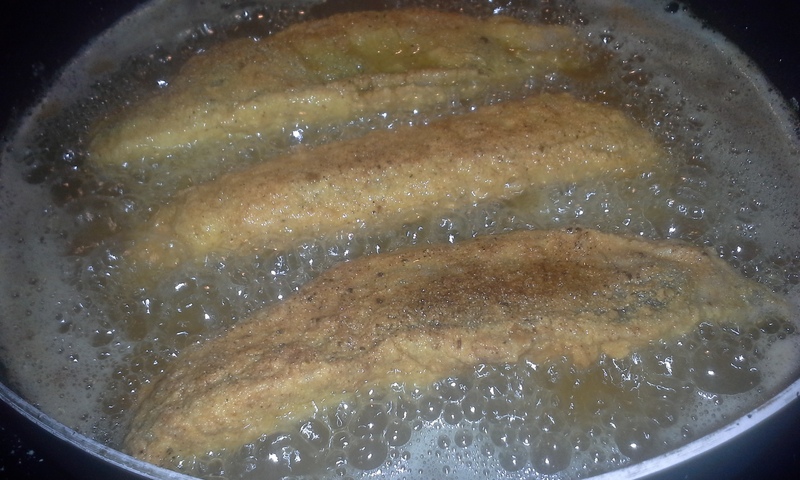 I’m not a rookie at fish frying, so I did switch it up a bit. Instead of using one egg, I used two. I also added more seasonings instead of just salt and pepper. It’s getting all fried up here! You get the idea from this pic that this fish was bangin’, right? Trust, it was! As soon as they hit the plate, they was gone! I might add more pics later of the cooking process, but it was pretty simple follow. I also tried Roberta’s Grandmother’s Yeast Rolls on page 128. The rolls turned out great. Again, I did switch it up a bit. I don’t have a stand mixer so I did all of the work by hand. I also rolled the dough in balls and put them in a deep dish pie plate before letting them rise. I didn’t take a picture because I ate them joints as soon as they came out of the oven. I love the recipe and will continue to use it. It’s my new favorite yeast roll recipe! As you can see, this cookbook is great for beginners and seasoned cooks alike. The recipes are easy to follow and will kick up your cooking a notch. They are also adaptive for us cooks because they allow you to add your own adjustments to make it work for you. I made the rolls recipe work for me and they were awesome. I intend to try many more recipes from Miss Robbie, especially the gumbo.